A pair of coaching grandees will clash in Asian Cup 2019’s quarter-finals when Marcello Lippi’s China meet Carlos Queiroz’s Iran. The latter’s tempestuous eight-year stint at the helm of Team Melli has seen him make history with successive World Cup qualifications, but fail to end a continental trophy drought stretching back to 1976. Lippi’s lucrative return to Chinese football after a short period of retirement has yet to catch fire. 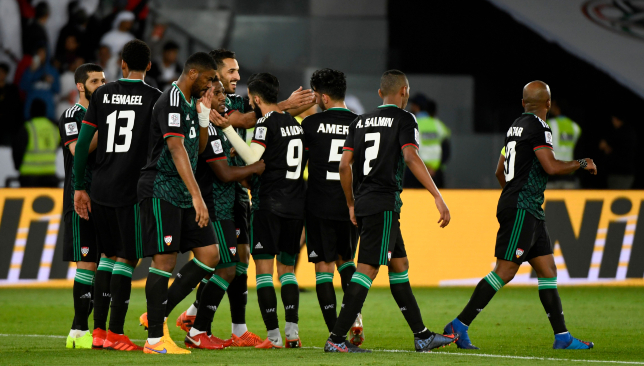 He’ll need to lean on all the lessons learned during a celebrated 37-year coaching career to advance at Mohammed bin Zayed Stadium against a stronger opponent. For all the undoubted talent on the pitch, most eyes at MBZ will settle on the battle in the dugouts. Queiroz, 65, counts Real Madrid and Portugal among his former employers. Furthermore, the Mozambique-born tactician has demonstrated unsurpassed mastery of the political machinations that are unique to Iran’s febrile football environment. Lippi, 70, lifted the World Cup with Italy in 2006 and claimed 13 major titles at Juventus. His deep tactical knowledge and ability to change a match – present during Sunday’s essential half-time formation switch that turned defeat to victory in the round of 16 against Thailand – are unrivaled. The pair’s influence on proceedings in Abu Dhabi will be sizeable. Intriguingly, both face defining nights when it comes to their immediate legacies. 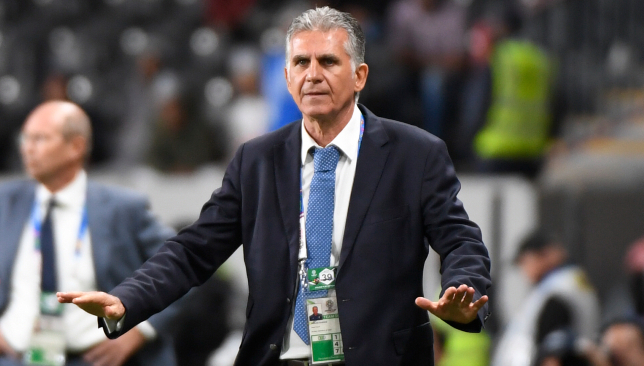 Queiroz has admitted he is “honoured” by interest from Colombia. Years of flirtations and exclamations about an exit from Iran should finally come to fruition after this tournament. For all his unprecedented success with Team Melli, the lack of silverware is glaring. Overall victory in the UAE will make him a legend, plus temper painful memories of 2015’s epic quarter-final loss to Iraq. 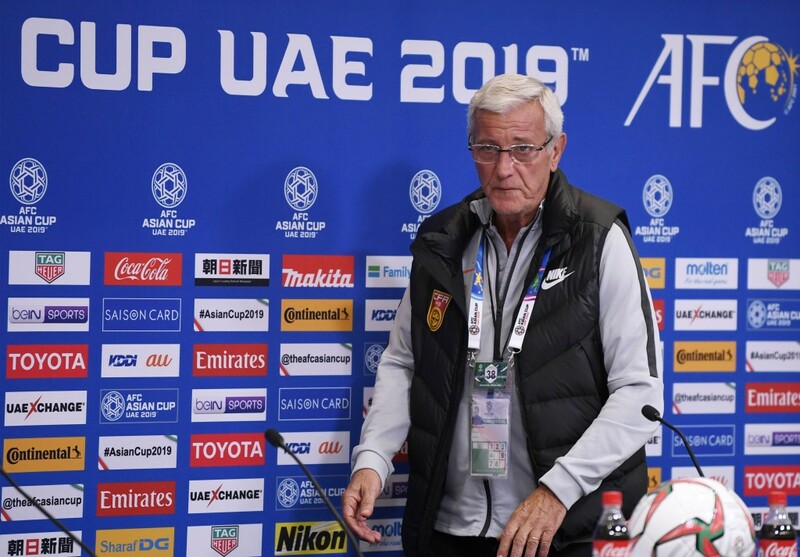 Lippi is expected to resume his retirement when China’s run in the UAE ends. An inability to bring through a future generation has drawn criticism, plus correct the woeful World Cup 2018 qualifying campaign he inherited. 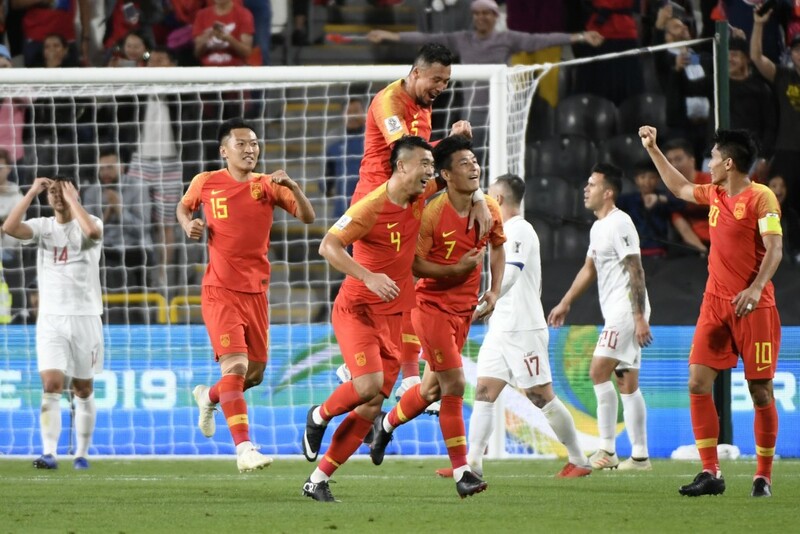 Scorers against Thailand were 33-year-old Xiao Zhi and 32-year-old Gao Lin, while his Guangzhou Evergrande general Zheng Zhi remains skipper at 38. But upset Iran and a positive final chapter can still be written. What to do about Wu? Wu Lei’s continued scintillating form with Chinese Super League champions Shanghai SIPG marked him out as a forward to watch in the Emirates. A two-goal salvo of staggering quality against the Philippines, however, hid the damage caused by a horrific collarbone injury suffered in the opening 2-1 win against Kyrgyzstan. The 27-year-old toiled against Thailand until Lippi brought on support in the shape of veteran Guangzhou R&F striker Xiao Zhi. But will the Italian be prepared to sacrifice his favoured 4-3-3 formation against an Iran that are so strong in midfield? A 2-0 victory against Gulf Cup holders Oman – a fourth-successive clean sheet – in the round of 16 is respectable. For Team Melli, however, the lack of fluidity on show provides worry about a deep run in the competition. The aerial bombardment put on the Omani defence is not likely to gain such success against China. Suspension for Trabzonspor linkman Vahid Amiri adds a further headache for Queiroz, plus Majid Hosseini’s surprising fragility at centre-back. 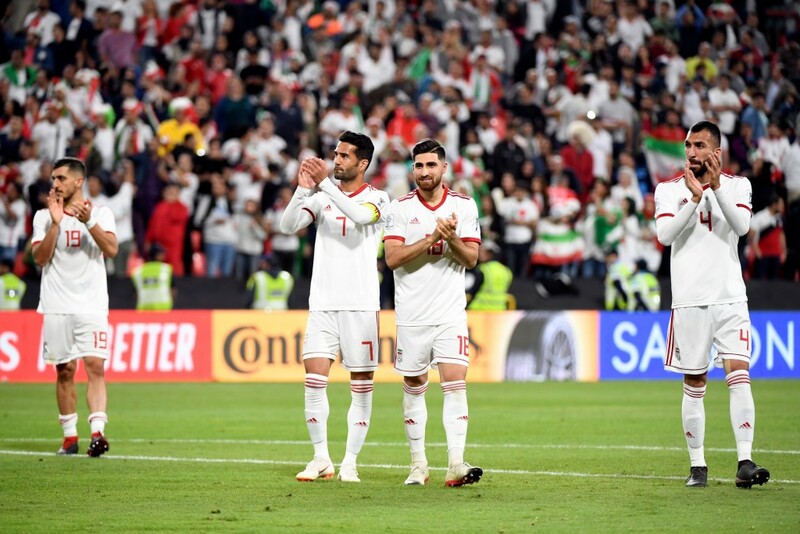 Karim Ansarifard or Saman Ghoddos should replace the former, while Hossein Kanaanizadegan has played twice this tournament in defence. Queiroz much choose the right options. Something intangible is missing at present that would make Iran clear favourites.